It is widely believed that superscalar and superpipelined extensions of RISC style architecture will dominate future processor design, and that needs of parallel computing will have little effect on processor architecture. This belief ignores the issues of memory latency and synchronization, and fails to recognize the opportunity to support a general semantic model for parallel computing. Efforts to extend the shared-memory model using standard microprocessors have led to systems that implement no satisfactory model of computing, and present the programmer with a difficult interface on which to build parallel computing applications. 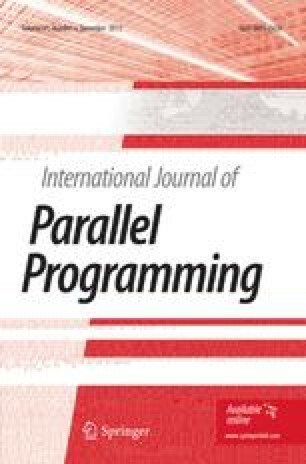 A more satisfactory model for parallel computing may be obtained on the basis of functional programming concepts and the principles of modular software construction. We recommend that designs for computers be built on such a general semantic model of parallel computation. Multithreading concepts and dataflow principles can frame the architecture of these new machines.